Testimonials are curated by Exquisite Shoes and are not independently reviewed or verified. 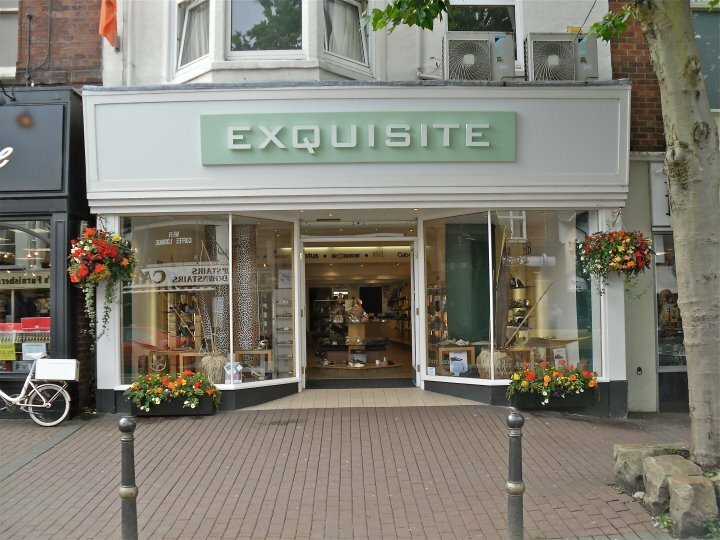 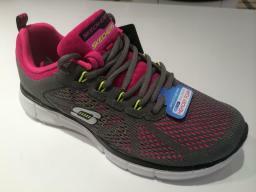 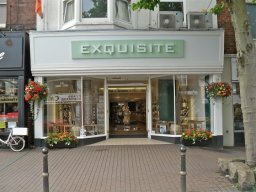 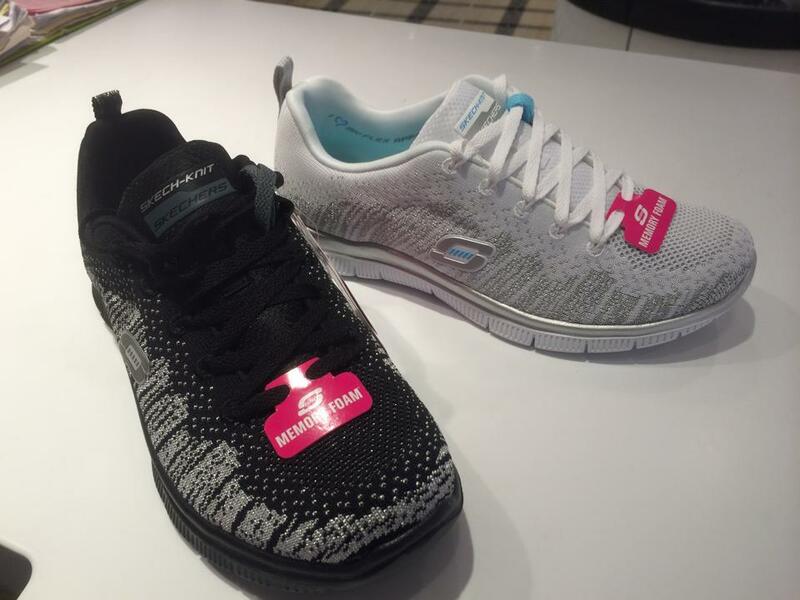 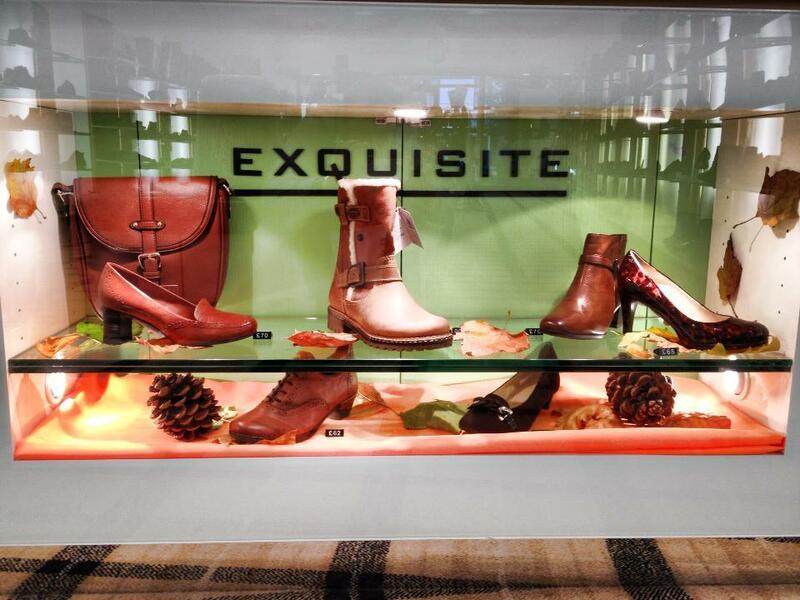 "Have bought shoes etc from Exquisite for years had to be in the sales ,they have lovely comfortable shoes and when their sales are on theyre very generous.I find the owner and staff very helpful kind and nothing to much trouble." 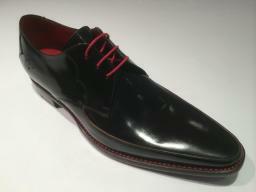 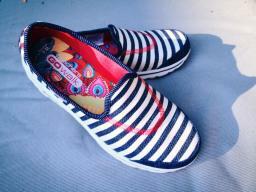 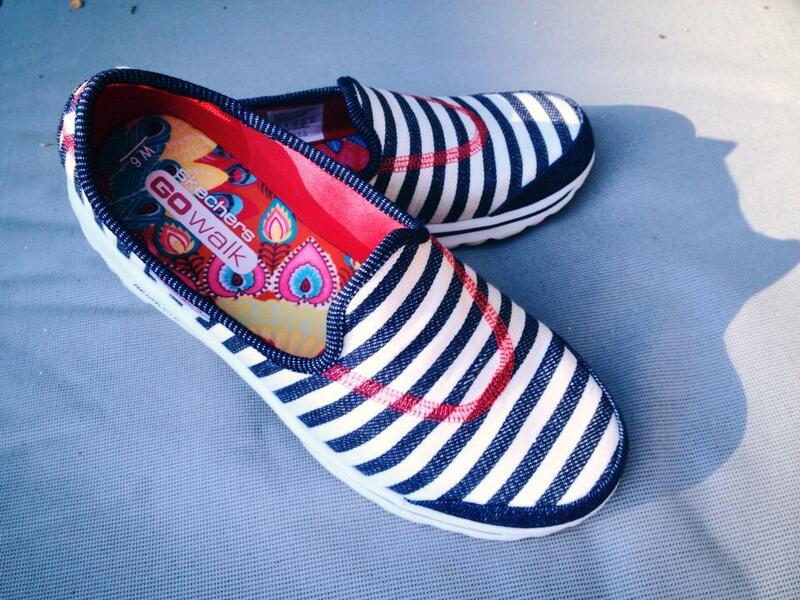 "Excellent service and high quality shoes. Thanks for the lovely boots."